Welcome to the home of the Irasburg Eagles! To prepare students for lifelong learning, Irasburg Village School will provide a safe environment that encourages creativity, problem-solving, and community engagement. It is the intent of the Irasburg Village School to provide a safe and nurturing environment for the children to learn. IVS uses the Responsive Classroom and PBIS models that emphasize social, emotional, and academic growth in a strong and safe school community. It is our goal to teach responsibility and self-discipline. Student behavior should reflect respect for the rights of all involved in the educational process. Positive behavior is the shared responsibility of students, parents, staff, and the community. 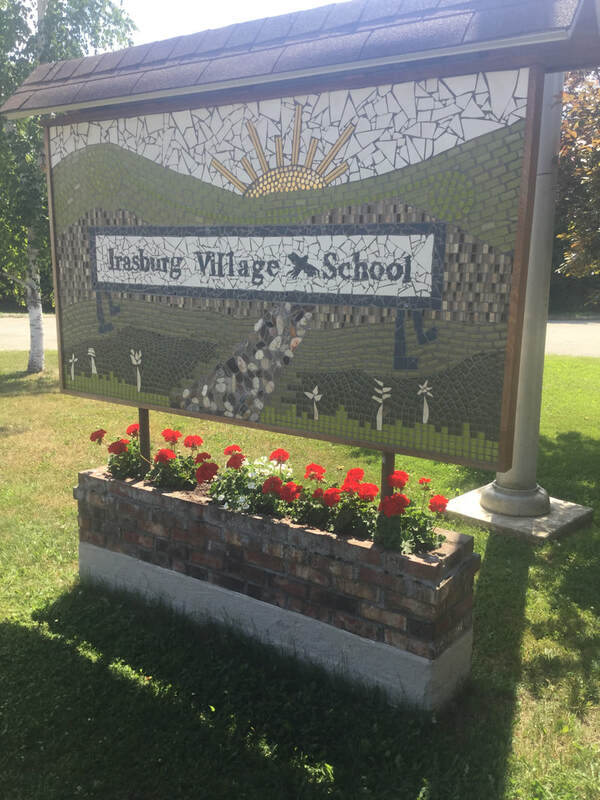 Irasburg Village School serves Kindergarten through Grade Eight students and is located in the heart of Vermont's Northeast Kingdom. The school strives to provide a quality education for the students in a atmosphere that is relaxing and enjoyable. The school provides three seasons of intramural sports as well as Winter Activities for all the grades. We encourage our students to be involved in the school's life as much as possible. Irasburg Village School is part of the Orleans Supervisory Union, which includes six school districts with K through 8 classes. The Lake Region Union High School serves as the High School for the Supervisory Union. May 20-23, 2019 - evening parent conferences (school in session for students). Specific dates/time TBA. Click here for a full list of announcements.